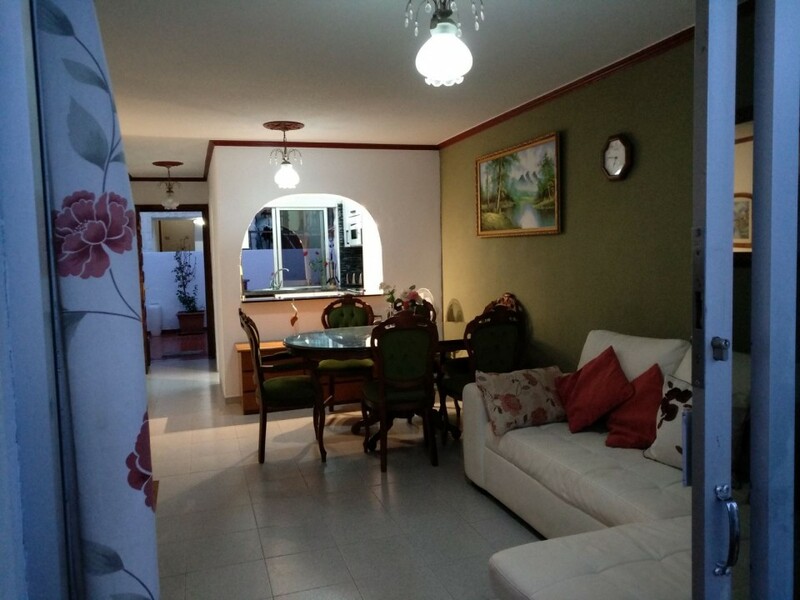 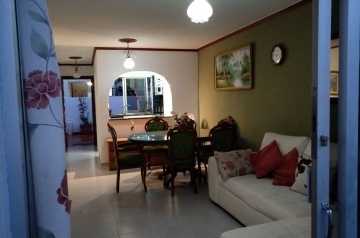 This 3 bed 2 bathrooms Bungalow/Villa in San Eugenio, Las America&apos;s is perfect for the family get together. 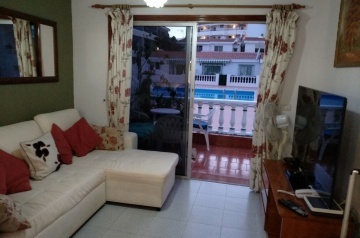 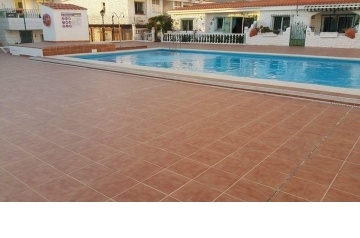 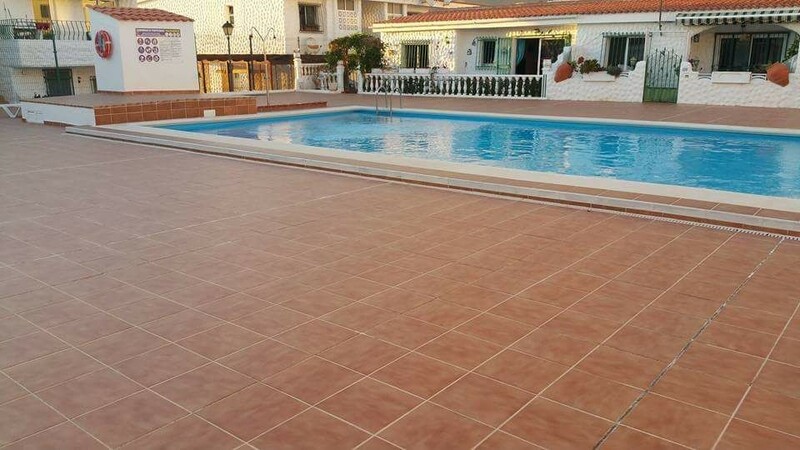 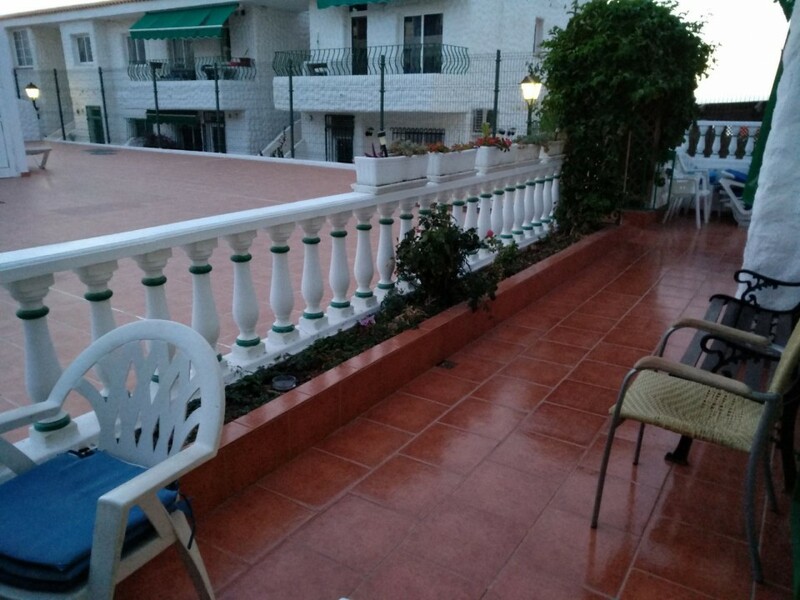 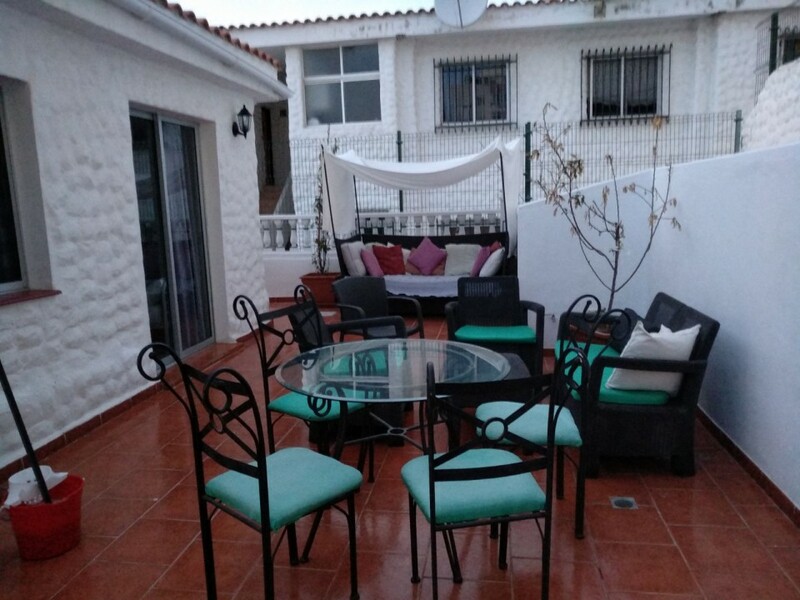 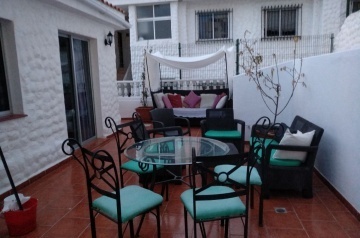 Situated right in front of pool, It is just 2 mins walk to Pueroa Colon Beach and Harbor. 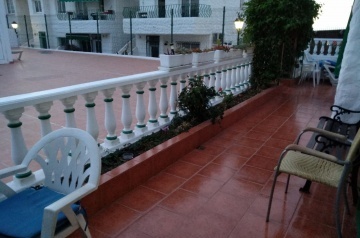 Just across road to shopping center with large supermarket bars restaurants arcades bazaars cafes bus stops etc. 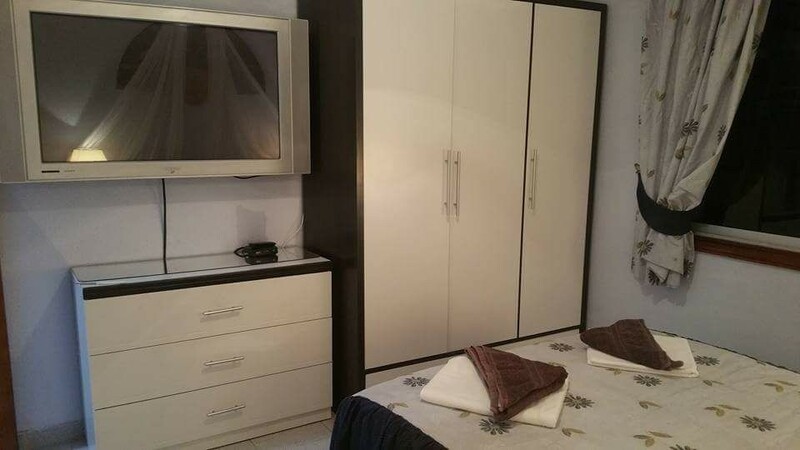 Excellent zone with everything you need accessible.. 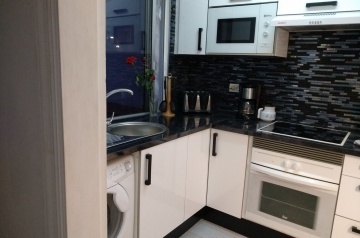 It is only 6 mins walk to New Siam water Park and the New shopping mall, bus station. 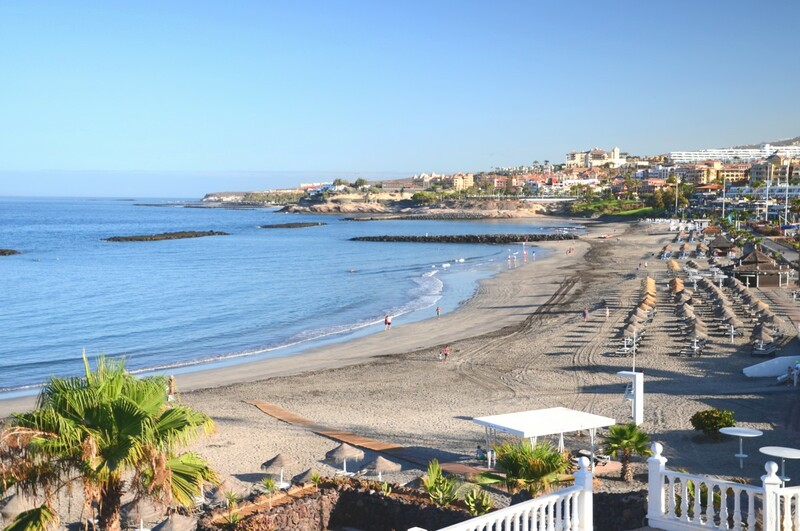 15 mins walk to Veronica&apos;s and on the other hand 15 mins walk to the popular Fanabe and its beautiful beaches. 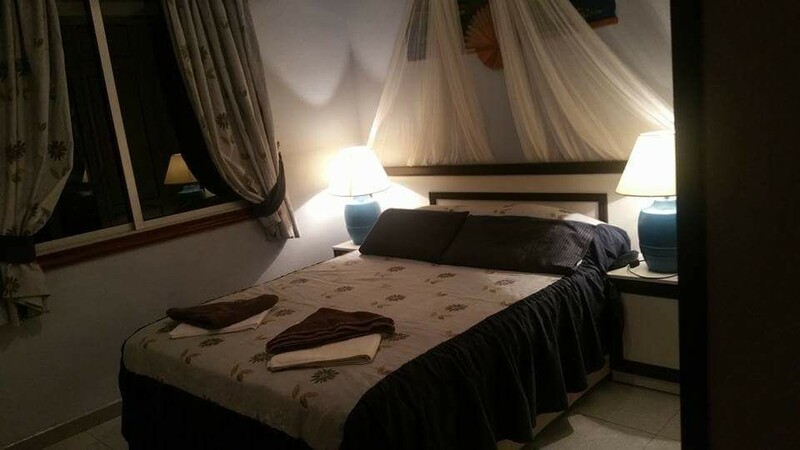 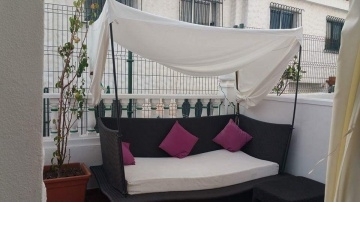 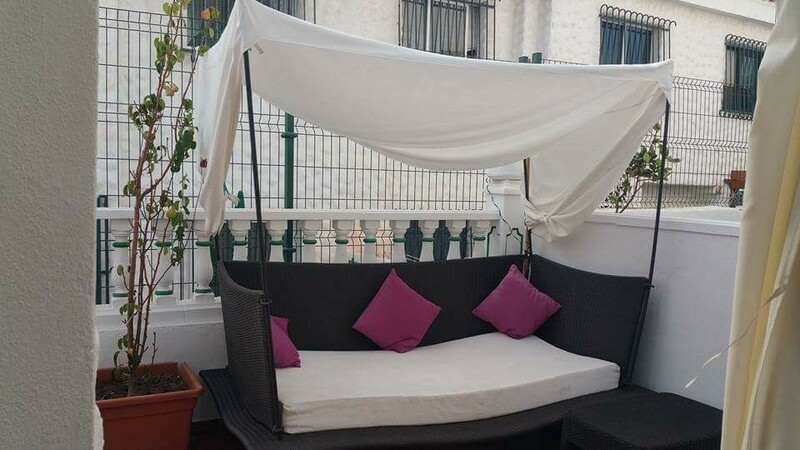 this beautifully maintained property can accommodate up to 10 persons with user of sofa bed and Z bed. 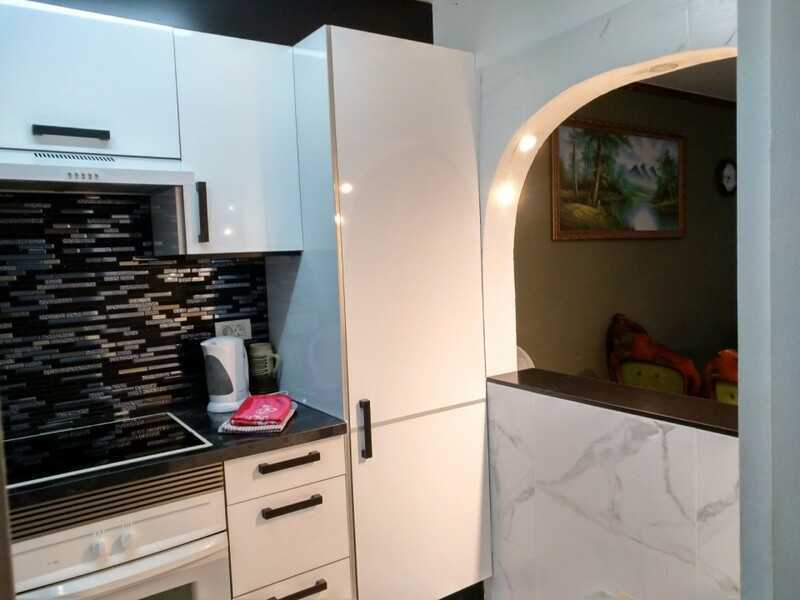 Beautiful decor maintained with loving care. 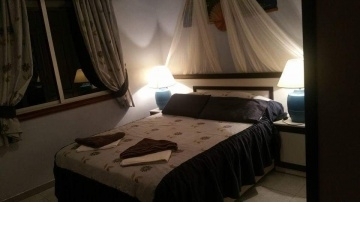 Flat screen Tv, Wifi, 1st Class furnishings. 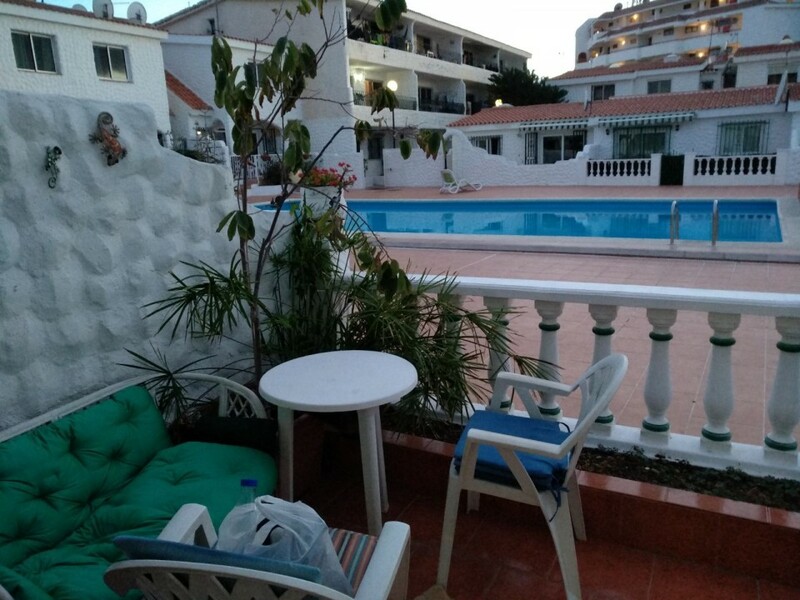 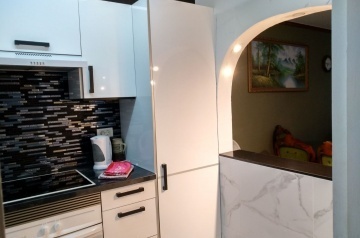 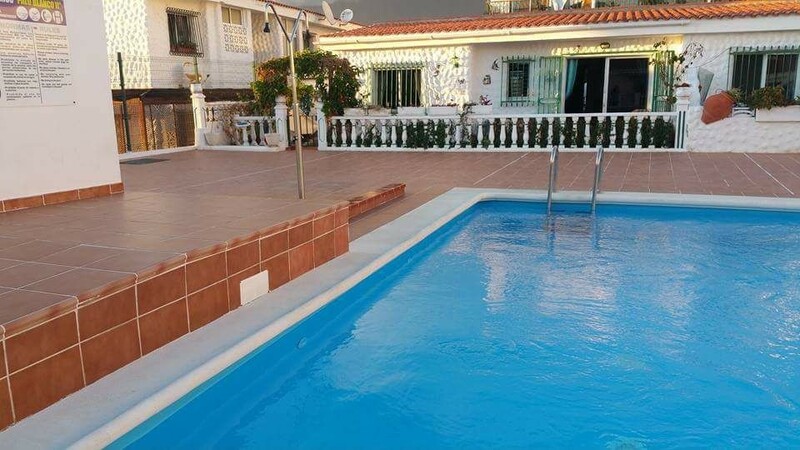 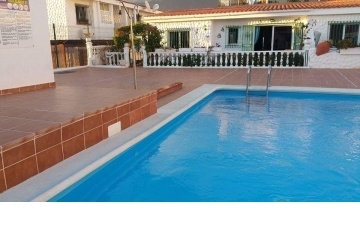 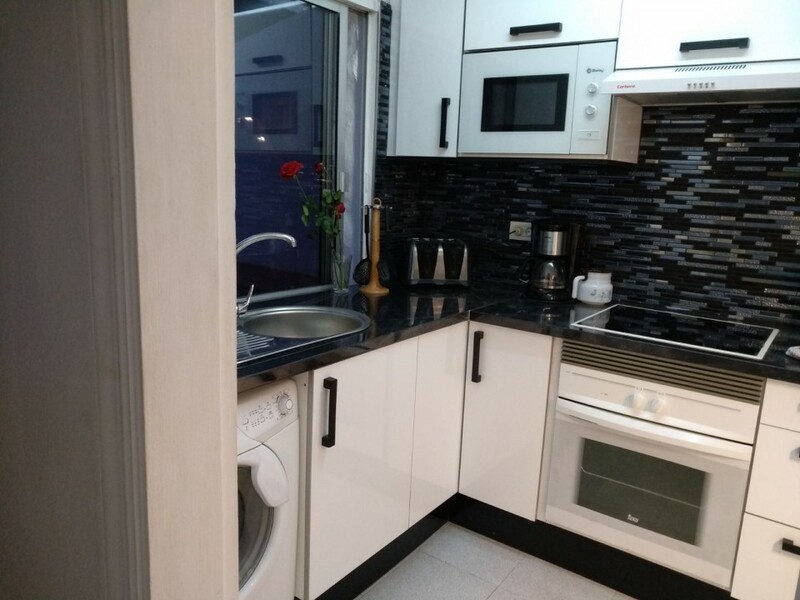 Enjoy a comfortable family holiday, close to the beach at Puerto colon, Playa de las Americas, &amp; the marina and market, There is a taxi and bus stop just 100 metres away and the airport is a 15 min drive. 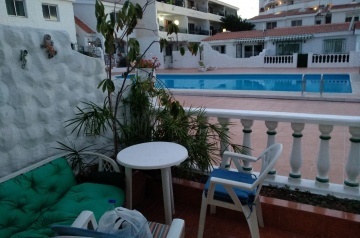 The complex is only 50 metres from the beach.